For over thirty years, producer Manfred Eicher has been one of the greatest champions of Estonian composer Arvo Pärt. Indeed, the very first ECM New Series release was Pärt’s Tabula Rasa. It seems only fitting that Eicher and ECM would celebrate the composer’s eightieth birthday in handsome fashion. With Musica Selecta, a double-CD retrospective, they certainly have done so. 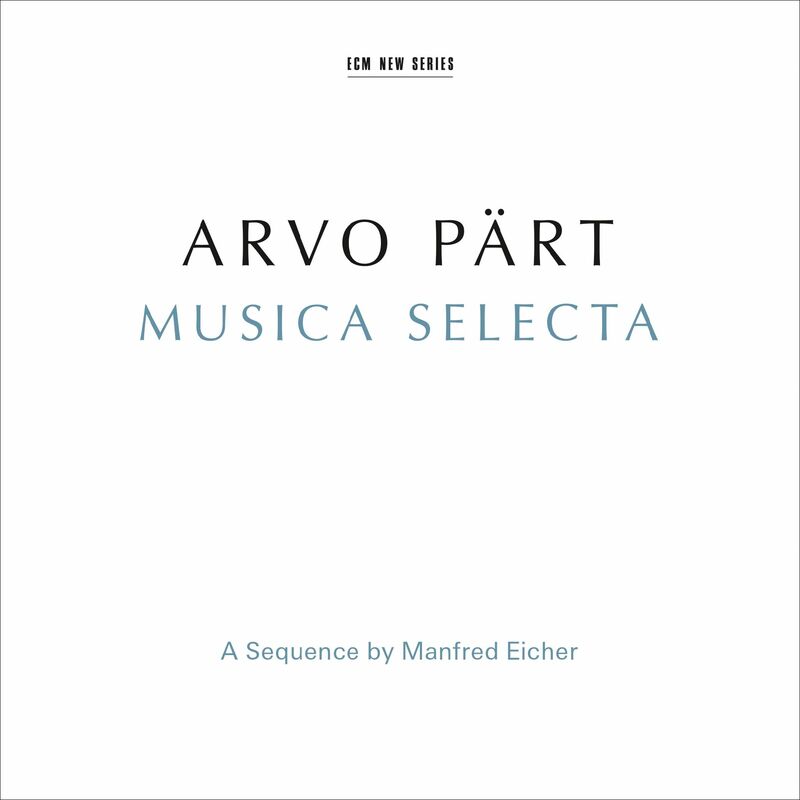 Called “A Sequence” by Manfred Eicher, it includes seminal early pieces such as Cantus in Memory of Benjamin Britten and Für Alina as well as more recent ones such as Alleluia-Tropus and Da Pacem Domine. Performers often associated with Pärt’s work – conductors Dennis Russell Davies and Tõnu Kaljuste and groups the Hilliard Ensemble, the Estonian Philharmonic Chamber Choir, and the Tallinn Chamber Orchestra – are represented. It goes without saying that, with such an embarrassment of riches from which to choose, the performances are all exemplary: some iconic. 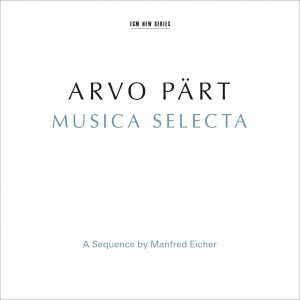 While this serves as an excellent starter kit for those previously unacquainted with Pärt’s music, even those who have some of the New Music CDs would still benefit from hearing Eicher’s sequencing. It is thoughtful and musical: compositional in scope and sympathy. Recommended.